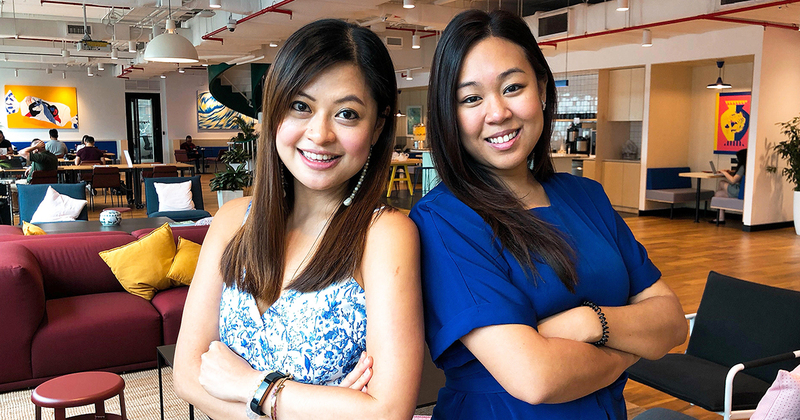 Delegate is a Singapore event planning platform that was born out of the frustrations of colleagues-turned-founders Jacqueline Ye and Melissa Lou who worked in the events industry. Bootstrapped for the first year, the recent US$1 million round is their first institutional fund raising since inception in 2015. They plan to use the funds raised for international expansion, improving their products, and leveraging on blockchain technology. Singapore event planning platform Delegate announced today that they have clinched US$1 million (S$1.36 million; MYR4.12 million) in a pre-Series A funding round led by a Singapore-based family office, the ex-pioneer team of live chat customer software Zopim, and other strategic investors from previous funding rounds. 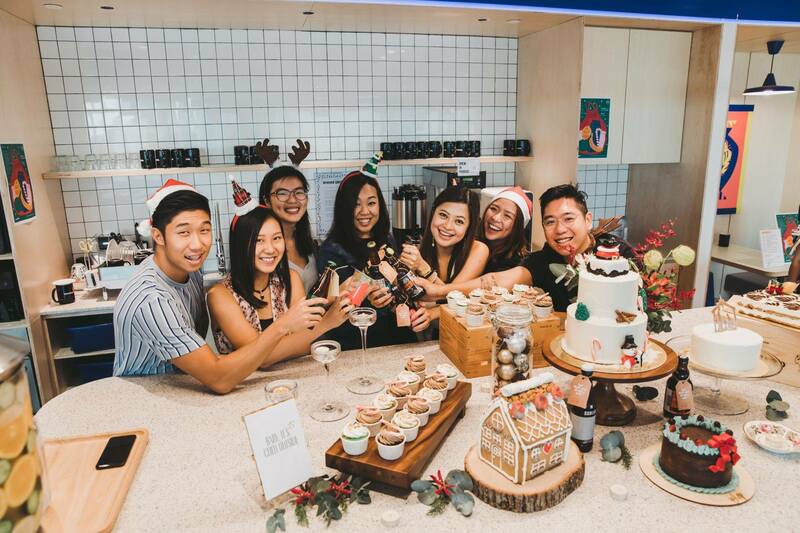 Founded by friends and ex-colleagues Melissa Lou and Jacqueline Ye, Delegate was born out of their frustrations when planning events for work in the past. One of the biggest pain points we experienced was the lack of transparency and efficiency which translated to hidden costs and fees. “We set out to transform the way people plan events and to solve these gaps. As mentioned above, we’re also looking to reduce the volume of cancellations and disputes,” explained Jacqueline. They then created Delegate as a free online marketplace for people to discover, compare, and book everything they need for events – such as F&B, a venue, photography and videography services, and even manpower for the event. The announcement today marks the first institutional fund raising by the company since it launched in 2015, and Delegate was bootstrapped in its first year until it received subsequent funding from angel investors. However, they were unable to reveal the amount raised from angel investors due to “contractual agreements”. In the 3 years, they have also expanded to Hong Kong, and have more than 1,700 vendors and 70,000 users on their platform. When asked why they chose Hong Kong as the second market that they expanded to, Jacqueline revealed that they have “an established network of event partners and B2B clients” located there. With the fresh round of funding, they’re also looking to expand to the US and Australia. 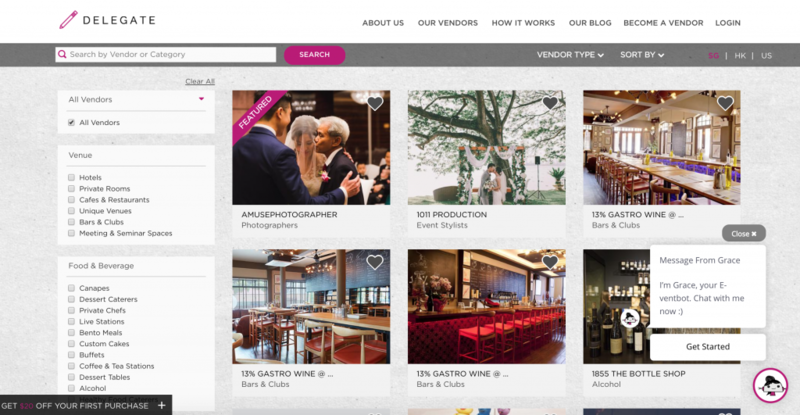 “We already have some US-based event vendors live on our site. Since 2015, we’ve refined our vendor on-boarding process such that we’ve been able to become more location agnostic,” said Jacqueline. We have also found Delegate to be a product that serves markets that has a strong culture of DIY event planning, whether it’s for work or personal reasons. More developed markets respond better to our product. The team is also planning to add more features to Delegate PRO, its SaaS product for vendors that helps them manage their day-to-day operations and collaboration opportunities. For users, there are plans to introduce payment plans and scale its Delegate For Business service which targets users that plan events for work. There are also intentions to “leverage blockchain technology to create international standards that can be adopted industry-wide” and allow for a more transparent way of transacting between users and vendors.